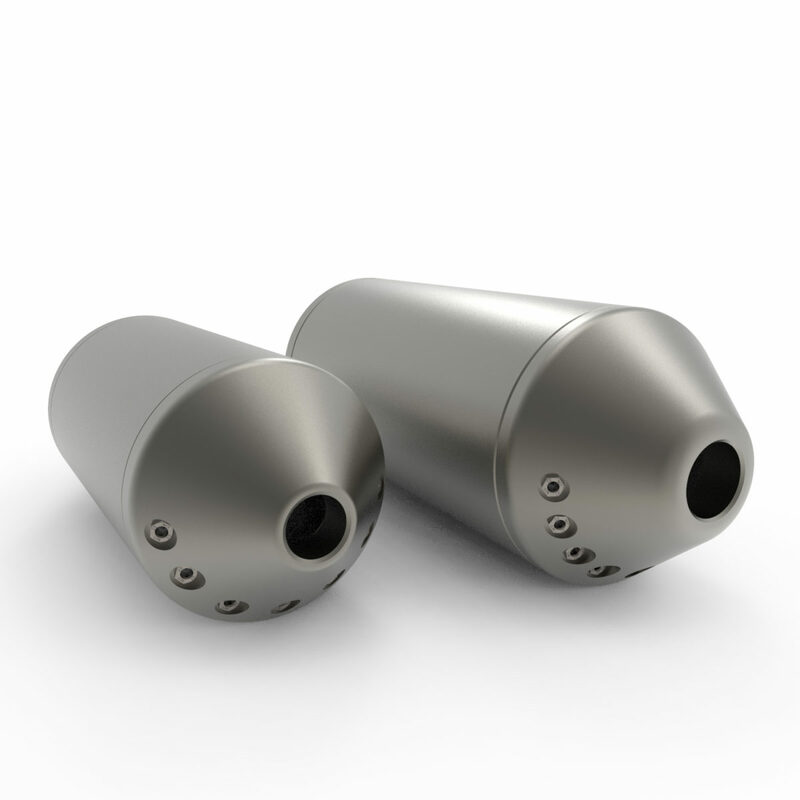 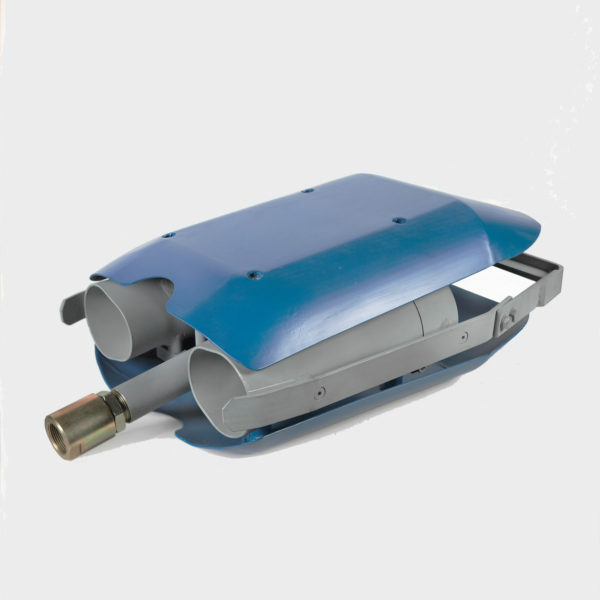 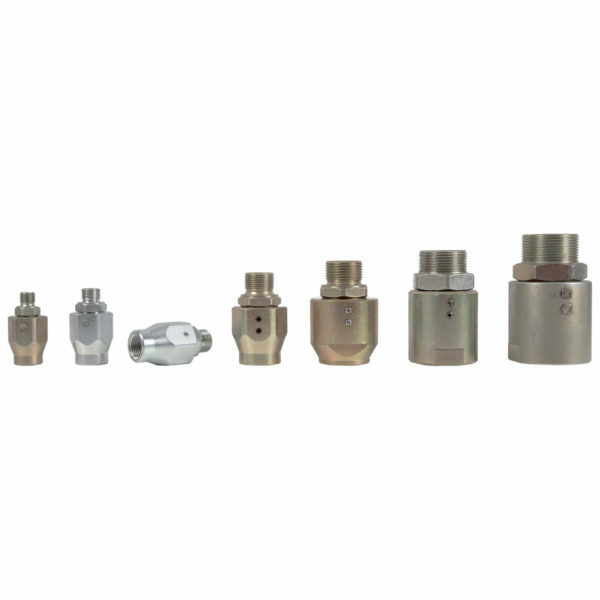 Self-balancing heavy nozzles, torpedo shaped, for bottom cleaning and sand removal applications. 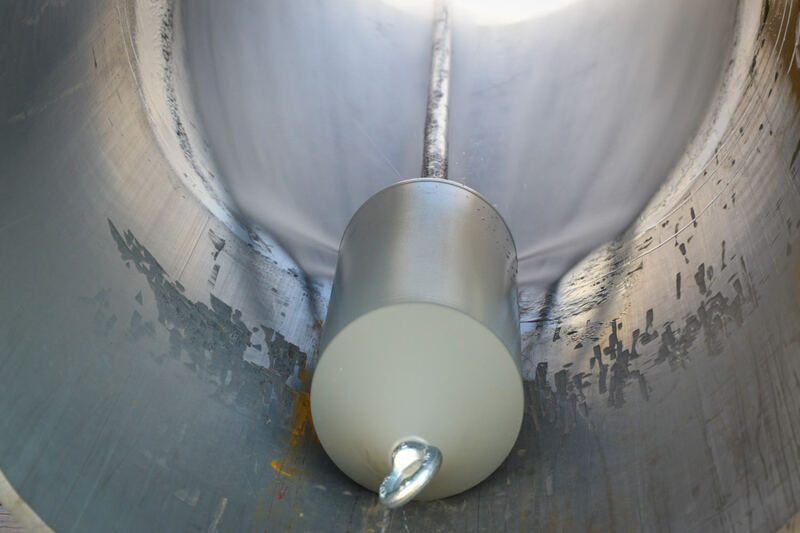 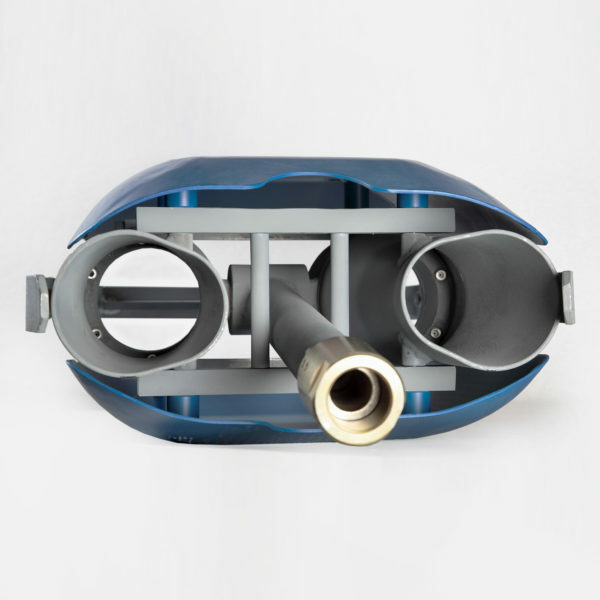 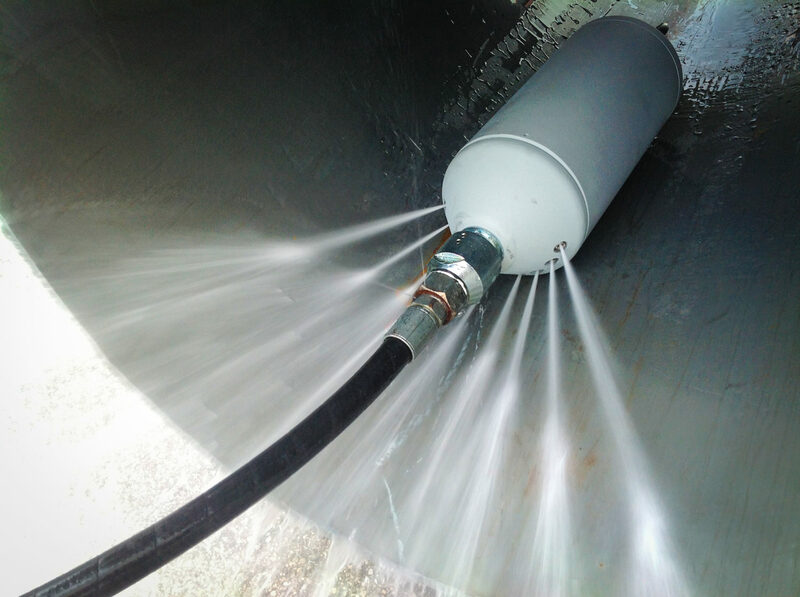 These nozzles are designed and manufactured so that the water is always oriented to the bottom of the pipe, just for sediments removal (and not for all around cleaning), optimizing water consumption. 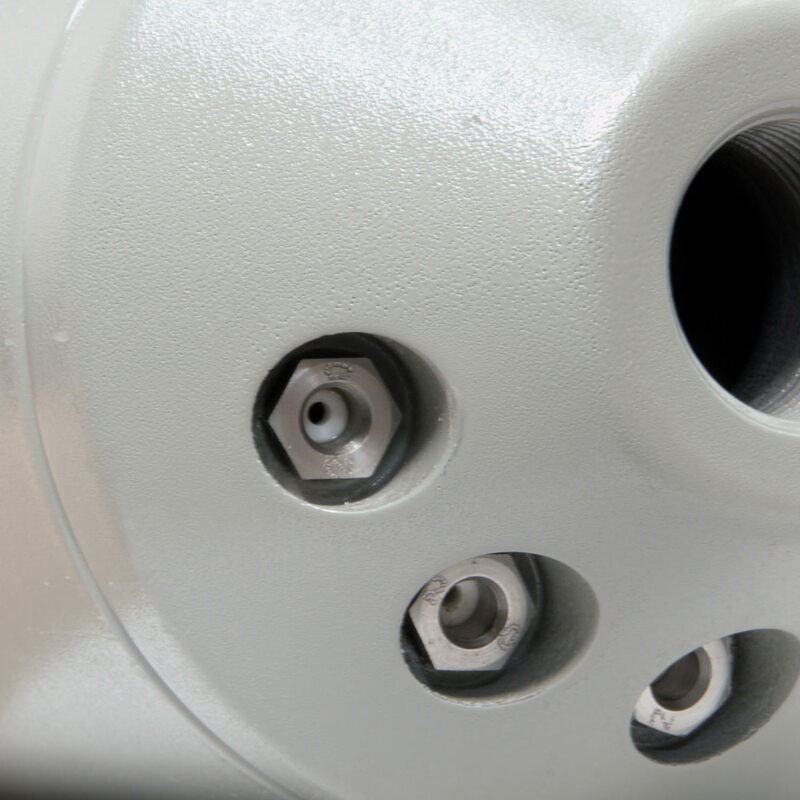 Ceramic inserts are set as standard configuration, carbide inserts (for water recycling units) upon request. 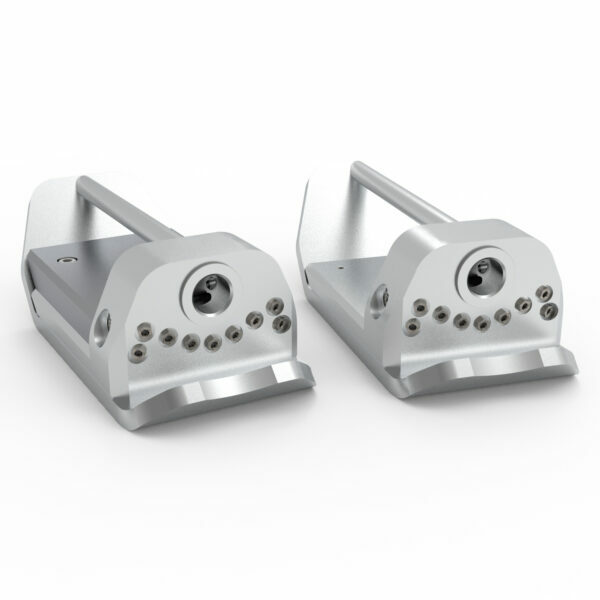 For a wider cleaning action, 18 and 32 kg nozzles have been designed with double angle (28°/15°) on the lateral jets. 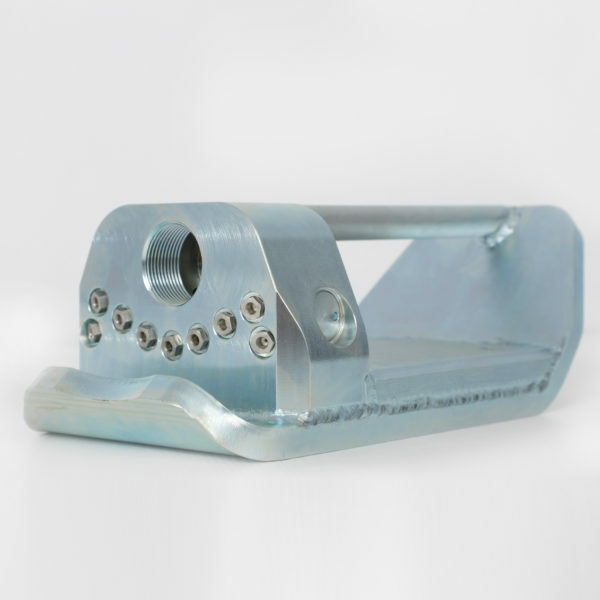 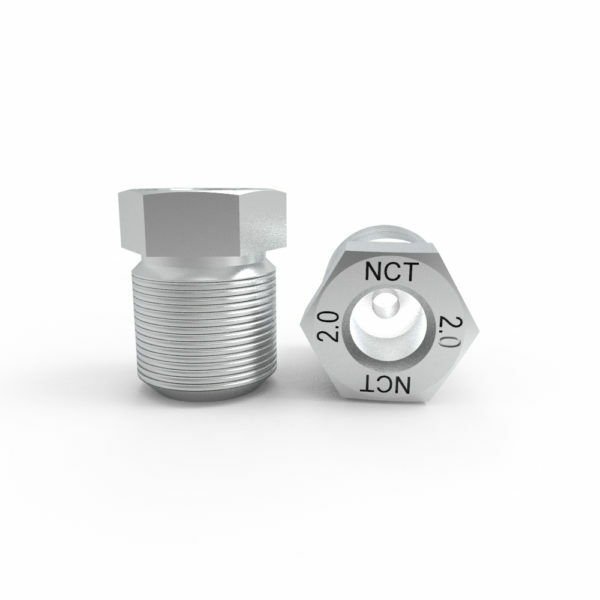 A front eyebolt can be used to fix a rope for pulling and securing purposes. 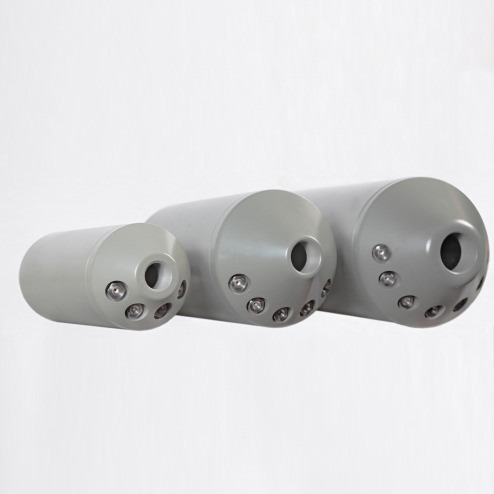 Suitable for egg profile pipes. 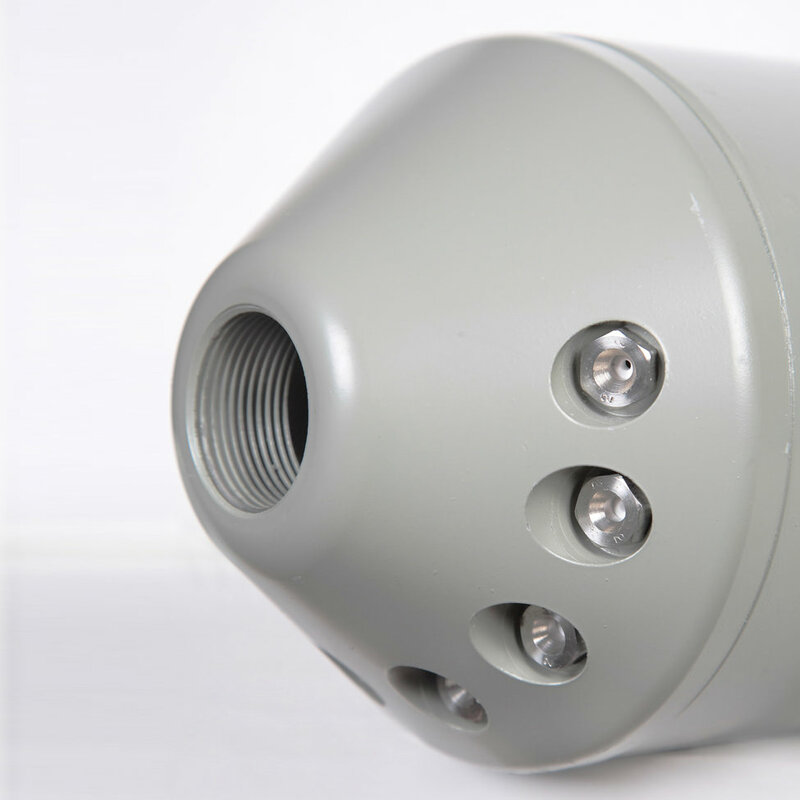 To be used with rotary swivel.